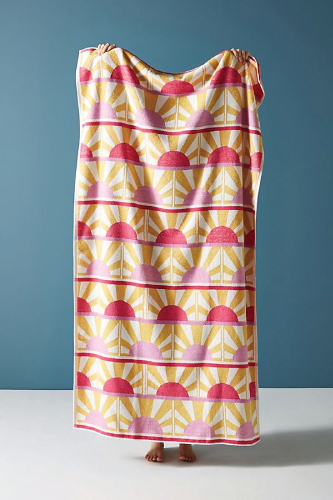 Take a look at these cute beach towels for your next beach vacation. Everybody loves summer. We update our closet with stylish summer clothes. We even have a few swimsuits in different styles for our beach vacation. We shop for nice bikinis, cool sunglasses, and chic hats. What’s there to make our beach look looks more summery and up-to-date? It’s the beach blanket! 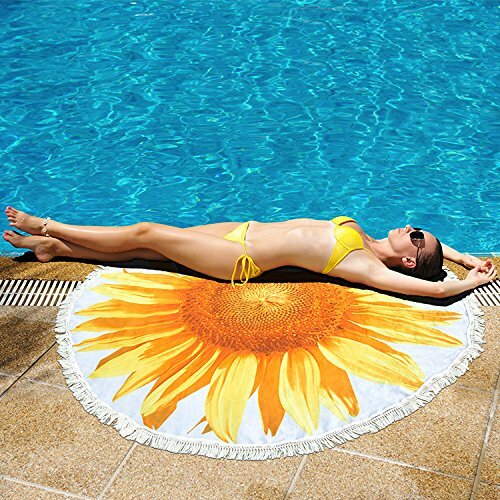 Girls, in order to snap more awesome pictures and have more fun, it is important for us to complete our beach look with an eye-catching beach blanket. 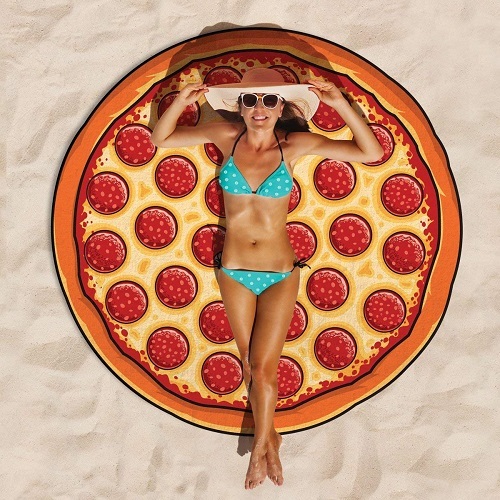 Scroll down to discover 12 cutest beach towels for 2019. 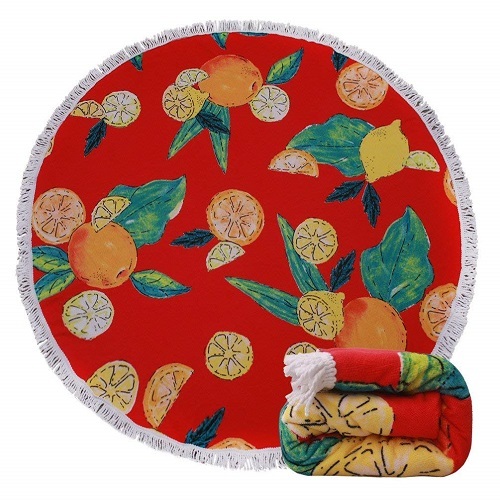 Colorful beach blanket to make every beach trip a sweet and memorable one. 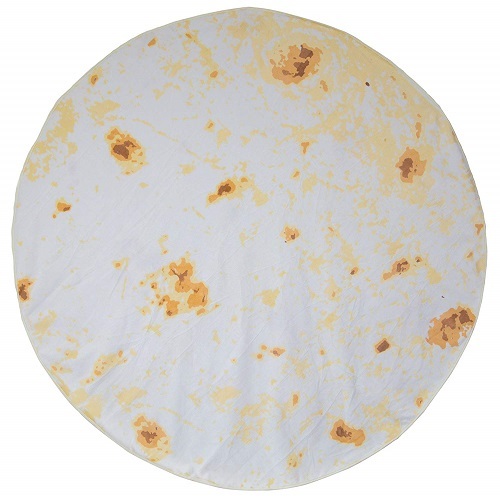 It is big and soft, perfect for enjoying the sun all summer long. 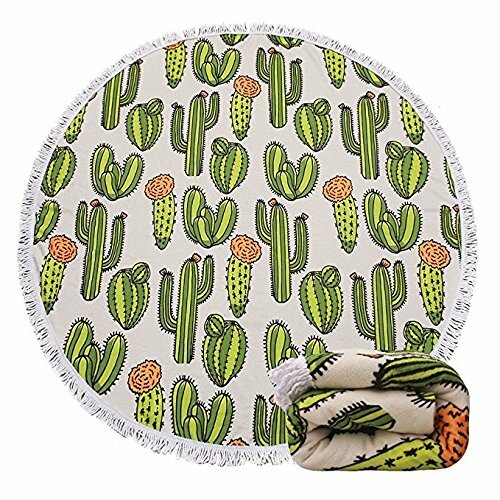 Whether you are lounging by the pool or the sandy beach, this towel will become your new favorite. The cool graphic and bright colors are attention-getting. This piece goes well with a retro bathing suit. The lovely design has that vintagey feel that never goes out of style. 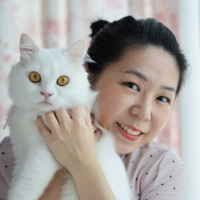 Be happy every day. Forget about all the negativities in life. 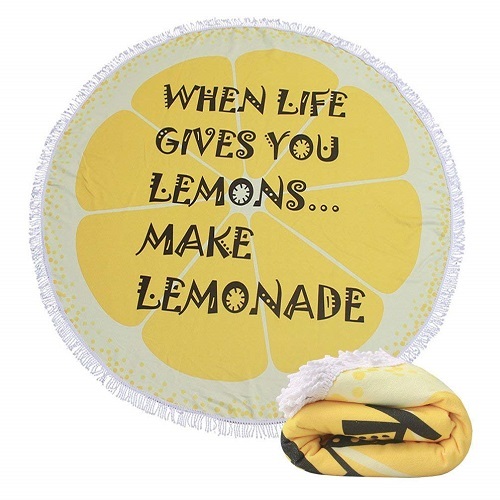 When life gives you lemons… make lemonade! 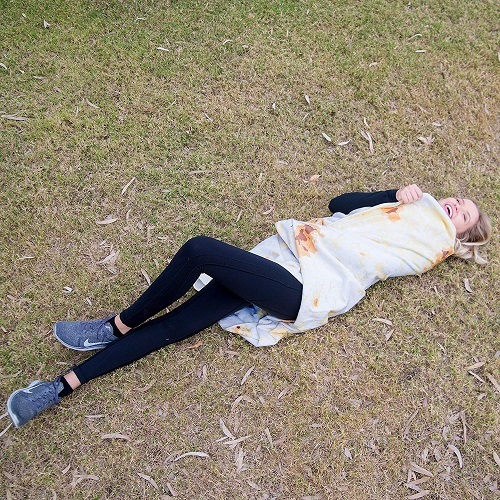 Roll yourself up and become a giant burrito. Isn’t it fun? 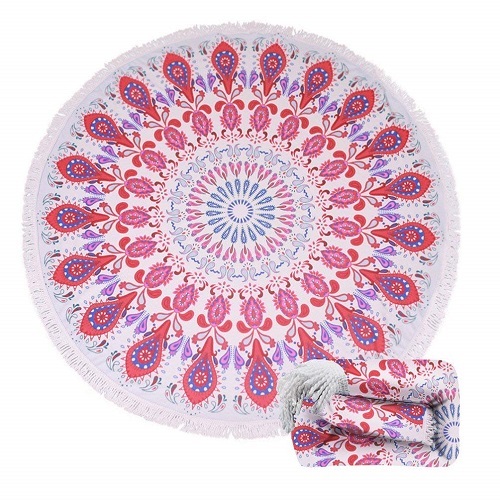 This beach blanket is great for taking dreamy pictures. Lie on it and pretend you are an angel. 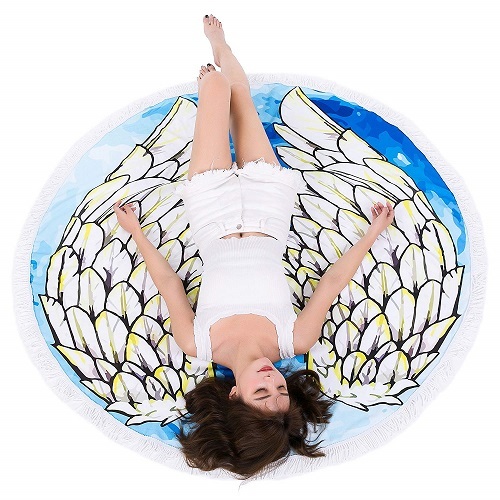 This beautiful mandala blanket is one of our favorites. We can use it to lounge, relax and meditate. We can also use it as a room decor. 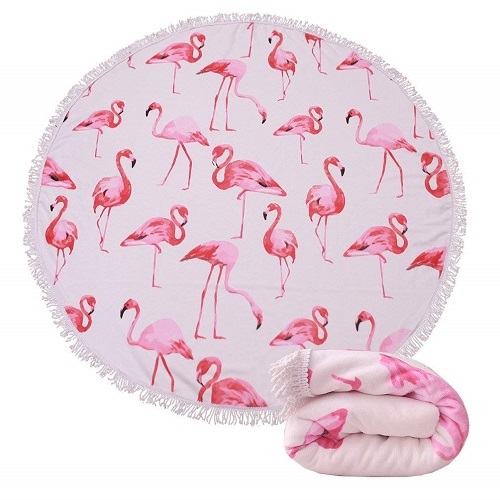 A must-have for the flamingo lovers. Looks adorable and summery. Something green and fresh to brighten up your day. A giant sunflower for girls of all ages. Vibrant colors, eye-catching design. You will definitely love it. 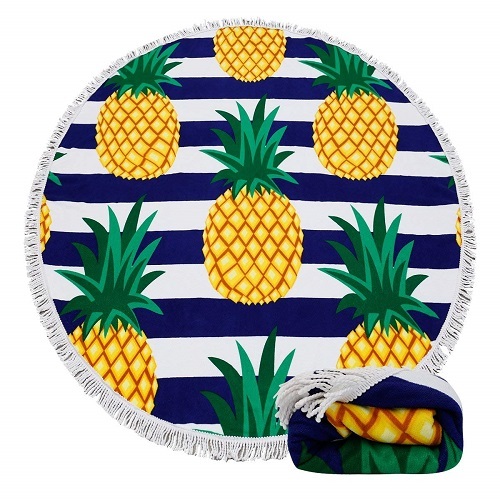 Ladies, let’s take a look at this awesome combination — nautical stripes and pineapple. It is just like drinking a pina colada by the sea. This is one of our favorite activities to do in the summer, agree? A delicious piece for the frequent beachgoers. Relax on a pizza and get kissed by the sun. 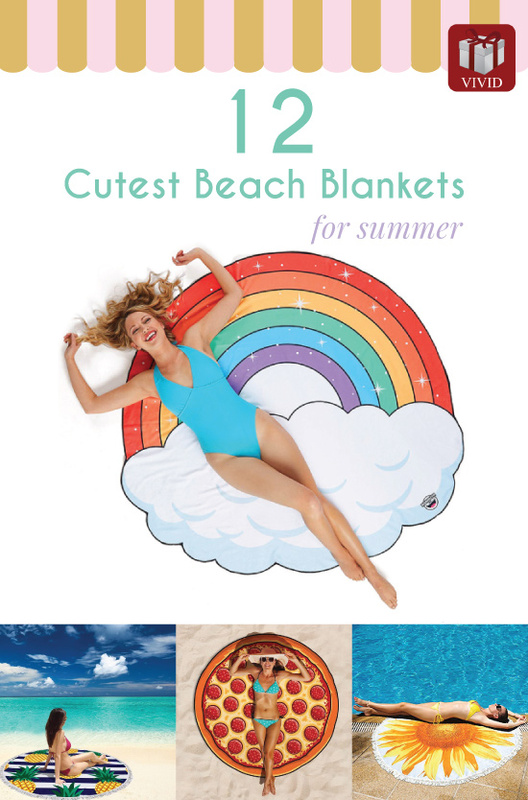 That concludes our list of 12 trendy and cute beach blankets for girls. Thanks for reading.